Where are we today? How can you succeed tomorrow? 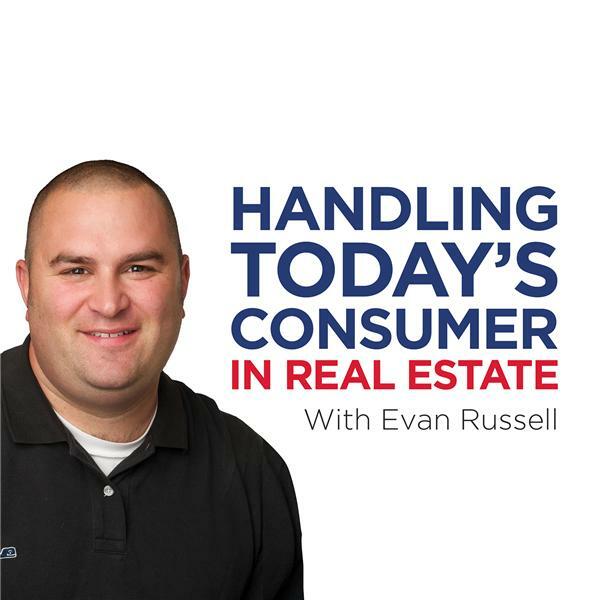 Tune in to hear how The Russell Realty Group has grown from 2011 through 2014. You'll be amazaed at the progress of this young flourishing company. Learn some the key factors that that can help you succed in any real estate market, one may call these the Golden Rules of Real Estate. We'll help you figure out how you're going to move forward tomorrow, creating a flourishing business.